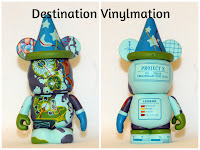 The 3rd annual Destination Vinylmation DeeVee Awards honors this year’s best Vinylmation and Artists. 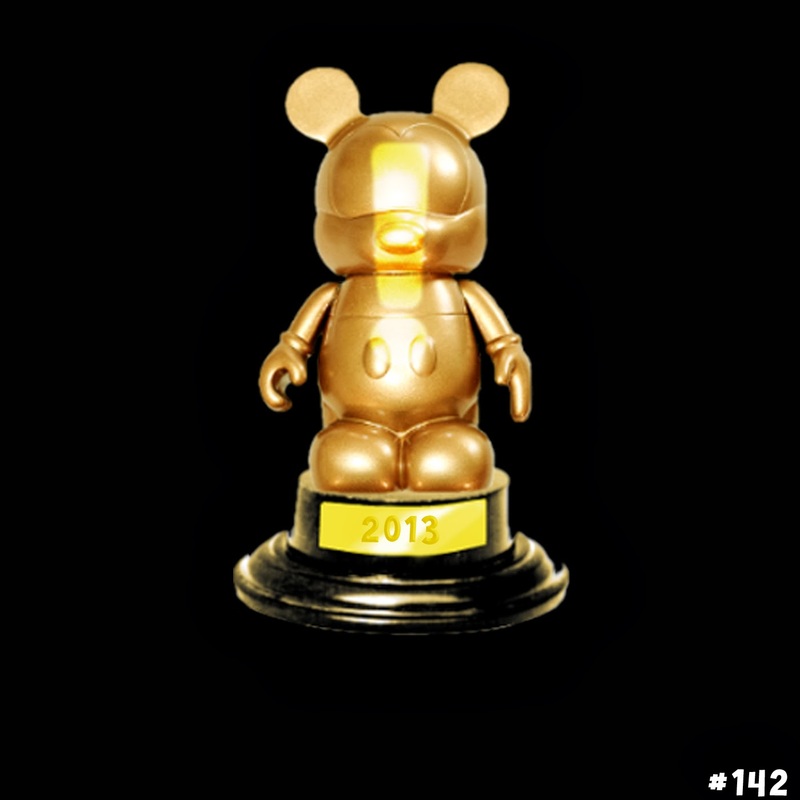 To hear the fanfare please check out Episode 142, Here is the list of this year’s winners. 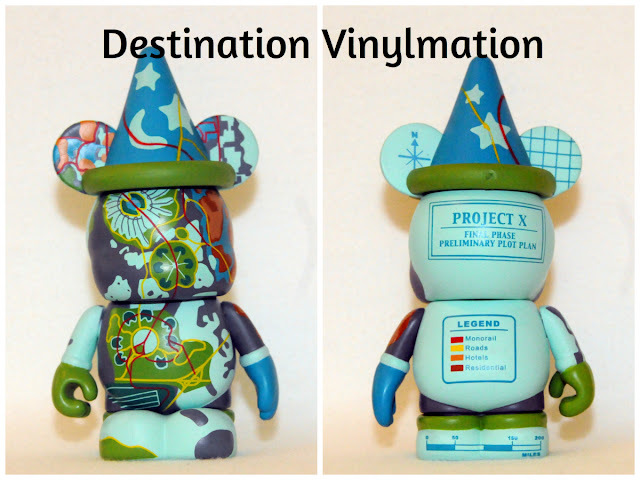 We hope you enjoyed the process and remember to be on the look out for vinyl to nominate for next year’s DeeVees. 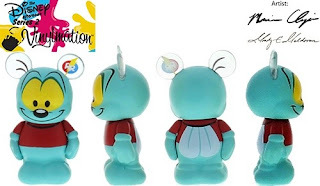 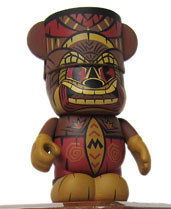 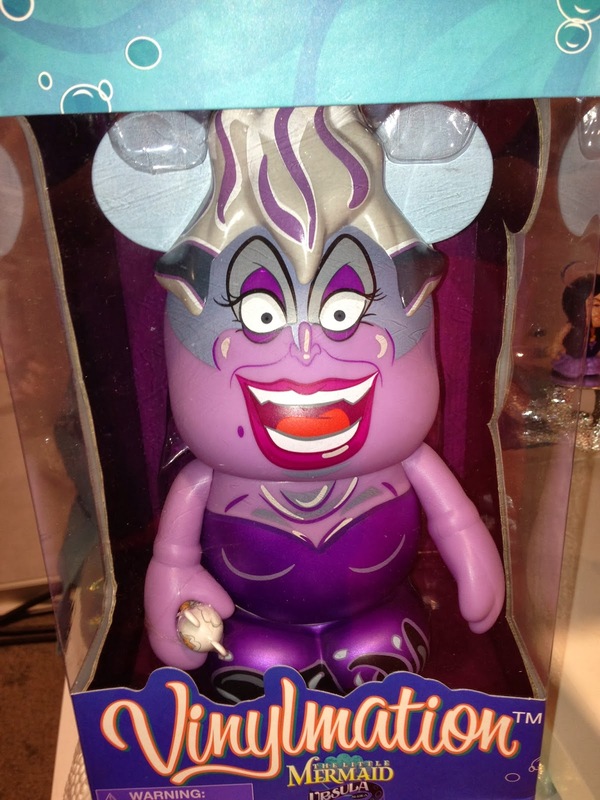 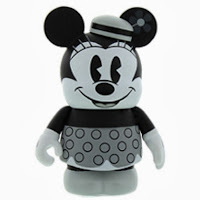 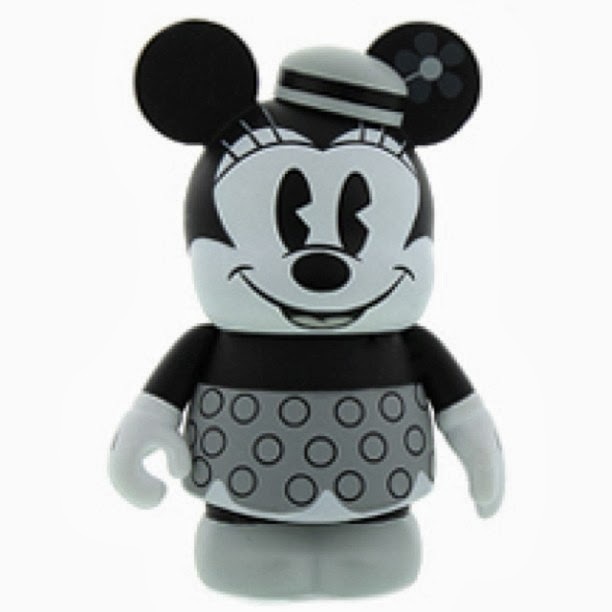 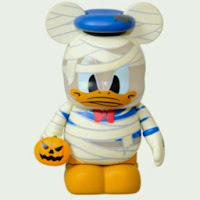 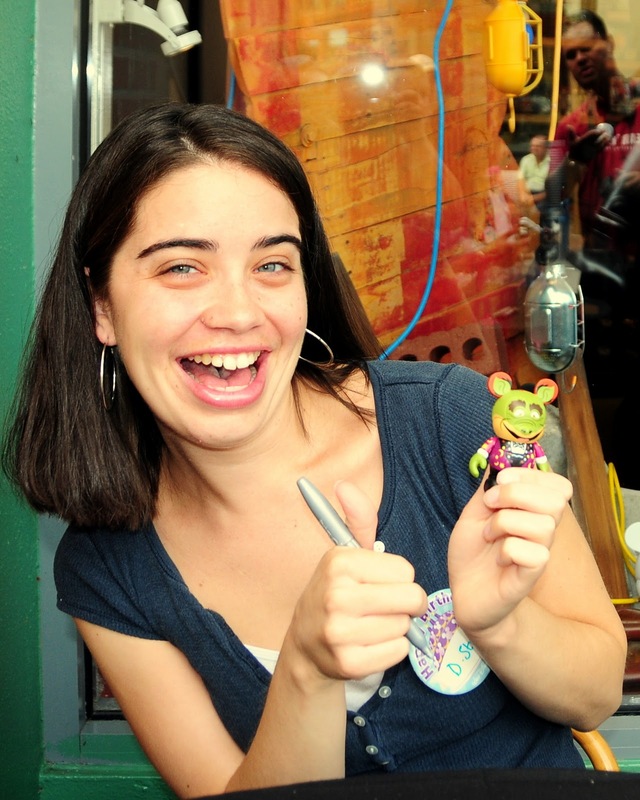 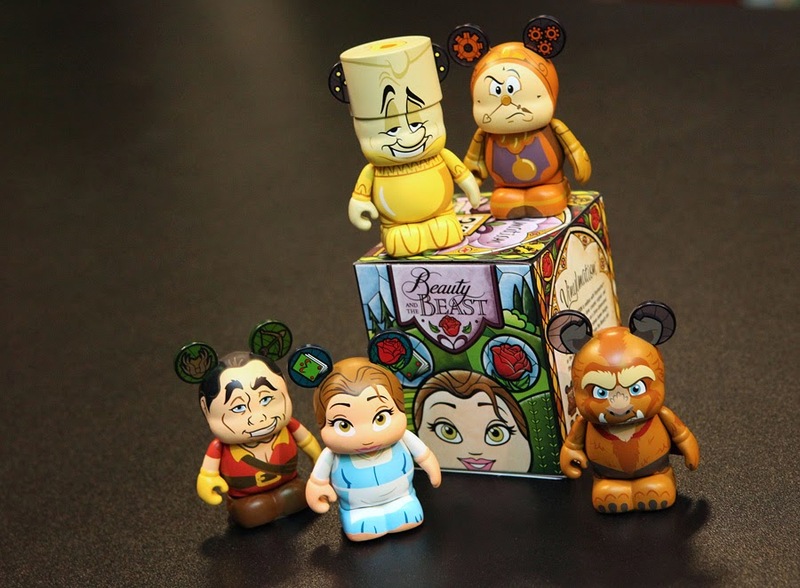 Please listen to our next podcast for the announcement of the winner of the Vinylmation from the voters drawing. 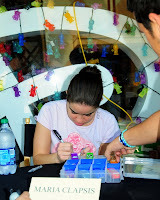 Thank you again Maria for all your hard work this year. 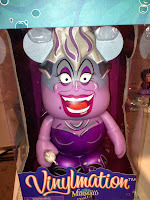 This is Maria’s 3rd DeeVee for Favorite Disney Artist in a row. 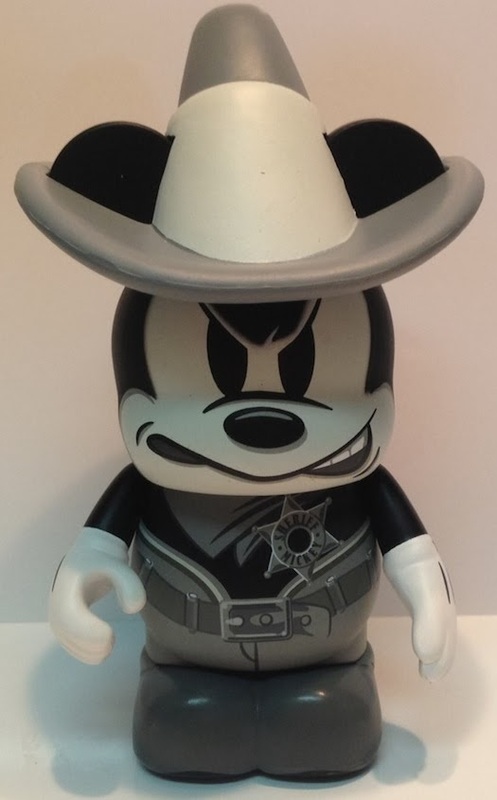 This is NOAH’s second DeeVee for Favorite Disney Commissioned Artist in a row. 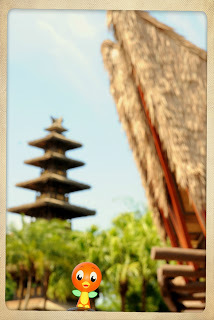 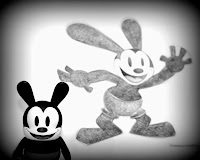 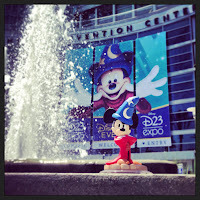 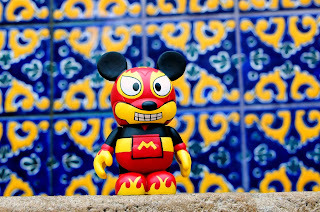 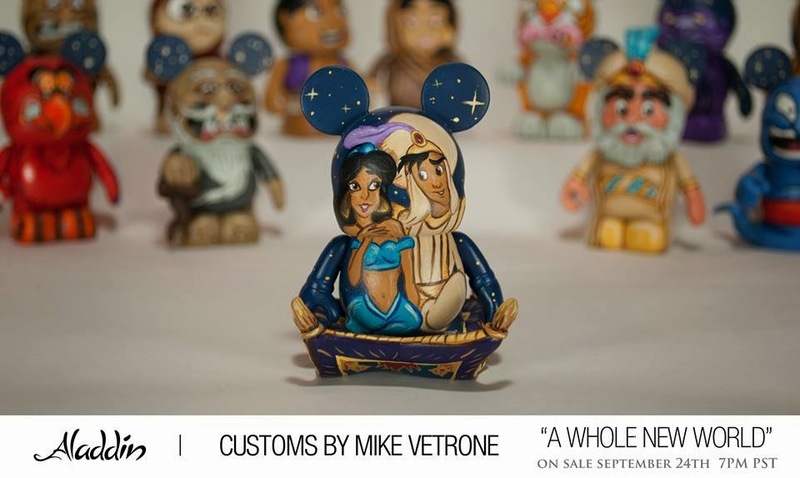 Thank you Mike for all your contributions to the custom Vinylmation universe. 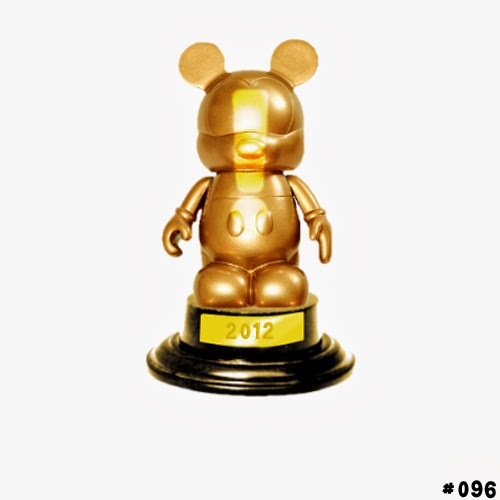 Thank you Matt Norris from Vinylmation Kingdom presenting this award. Thank you to celebrity presenter Brett Bennett, host of the WDW Fanboys Podcast. 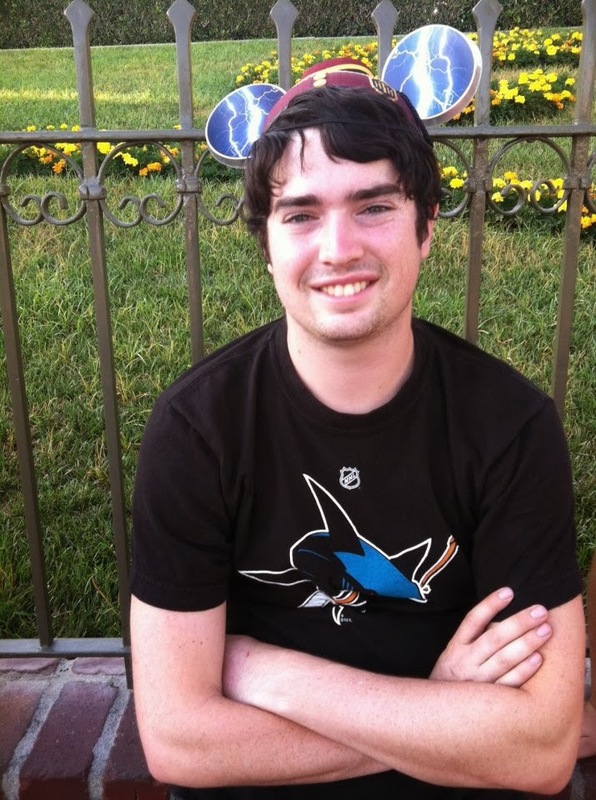 Thank you to celebrity presenter Tom Corless, host of the WDW News Today. 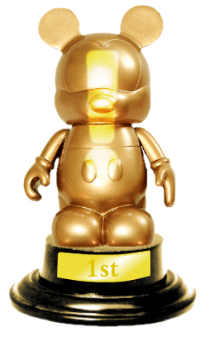 Thank you Zoe for giving out this award. 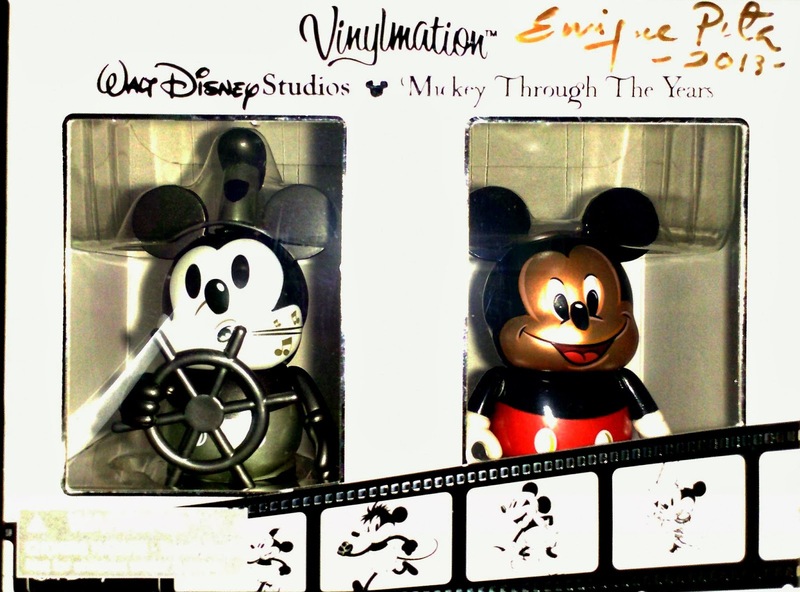 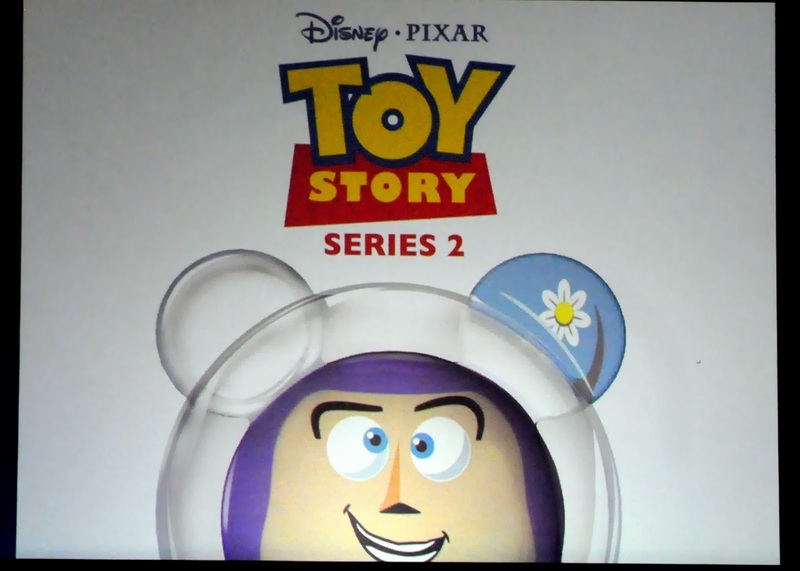 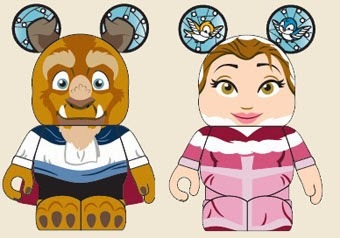 This was the two pack that was exclusiely available at the 2013 D23 Expo. 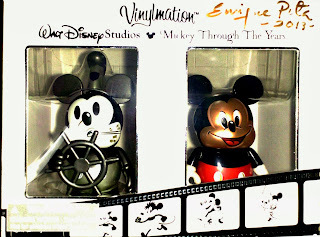 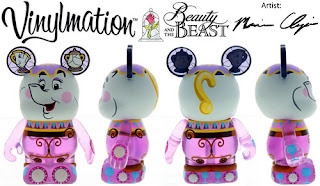 Thank you Casey Maute and Jon Plesic from Vinylmation Exchange for giving out this award. 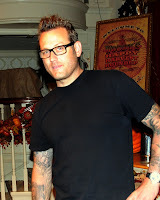 Thank you Brent Dodge from FromScreamToTheme.com for giving out this award. 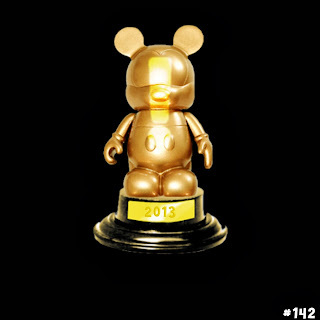 This episode is the 2012 DeeVee Awards show. 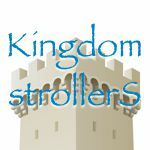 Thanks to Amber from Revolution Diaries for presenting this award. 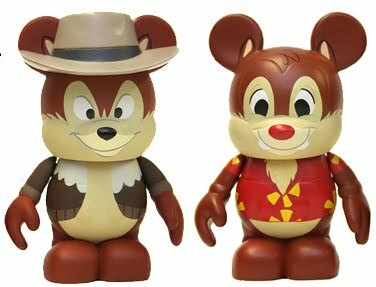 I can’t believe another Toy Story set beat out Indy for most anticipated. 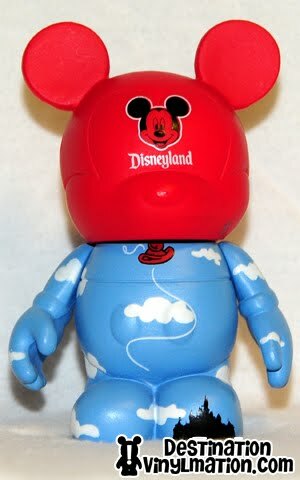 What the what? :) Congrats to all the winners!